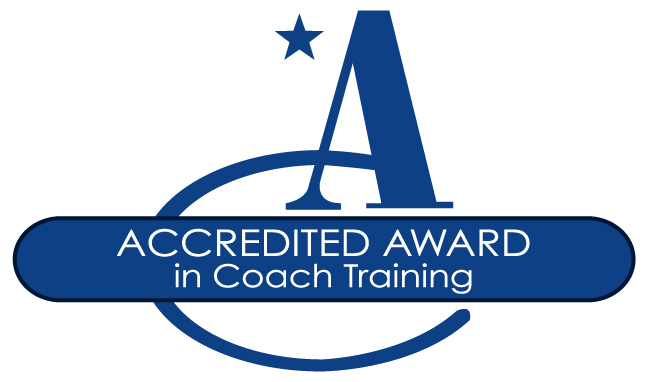 Are you interested in creating a coaching culture at work? Organisations from all over the world come to us for our unique methods in designing their coaching culture strategy, and for our track record in developing a coaching culture through coaching courses and leadership development programmes. Businesses are people, and the success of a business depends on the way people manage and work together. Through a combination of coaching, training and planning, we provide managers with new leadership skills to bring about a corporate coaching culture, where people connect, inspire each other and achieve their best performance. Read our articles on “Creating a Coaching Culture”, “The Coaching-Mentoring-Managing Continuum”, “The Coaching Feedback Model” and “Permission Protocol” here. 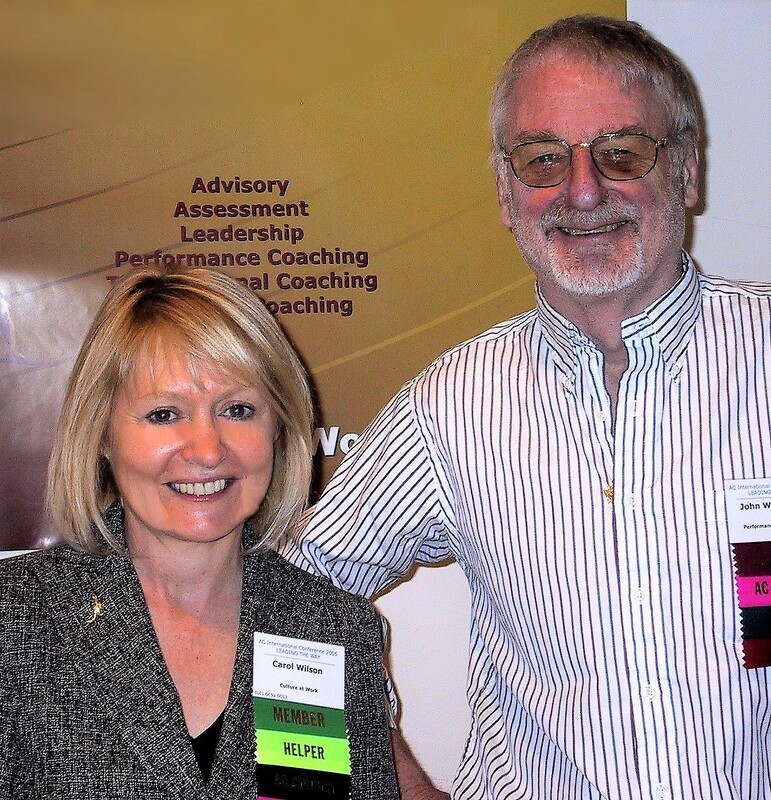 Our business and creative partner was the late Sir John Whitmore, pioneer of coaching and co-creator of the GROW model. 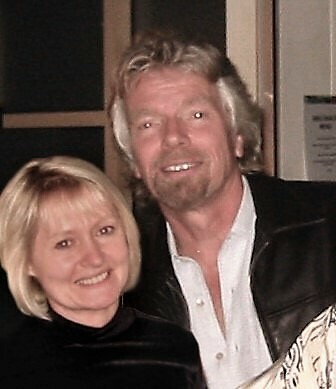 Our founder, Carol Wilson, worked at board level for 10 years with renowned coach, Sir Richard Branson, who created the legendary coaching culture at Virgin. Carol was a Managing Director of two of the Virgin group of companies, was the first woman in the world to found a successful record label, and signed many top artists, including Sting, The Human League, Orchestral Manoeuvres in the Dark, Tom Petty and Iggy Pop. Both Sir Richard Branson and Sir John Whitmore wrote Forewords to Carol’s book “Performance Coaching: A Complete Guide to Best Practice Coaching and Training”” and she has combined her experience of their work and philosophies with 25 years as a corporate MD (at Virgin, Polygram, and Warner Bros) and 19 years as a coach, trainer and consultant on creating a coaching culture. Corporate coaching culture: what does it mean? Creating a corporate coaching culture is challenging, motivating and fun! Even more importantly, everybody benefits. Confidence grows, teams flourish, managers and leaders develop, performance improves and productivity increases. Creativity and ideas abound, stimulating a range of new opportunities. A culture is a collective representation of the behaviour of the people in your organisation, behaviour which is driven by each individual’s beliefs, values, motivations, ethics, objectives and aspirations. However, as we all know, changing those influencing factors to drive new behaviours can take time. After working with many organisations we have seen a consistent pattern. We believe that this pattern shortcuts the process of creating behavioural change and speeds up the embedding of a genuine coaching culture. The impact of this approach is fast and visible and in our opinion is the most effective way for an organisation to achieve its business objectives. Time and time again, we have noticed that organisations who choose to implement high quality, practical training in coaching and mentoring skills gain rapid cultural improvements. When the training is purposely designed to enable the leaders and managers to spread coaching behaviours, style and ethics naturally, the business results quickly follow.